Are Science and Technology Gendered? giovedì 28 marzo 2019Dalle 15:30Are Science and Technology Gendered? 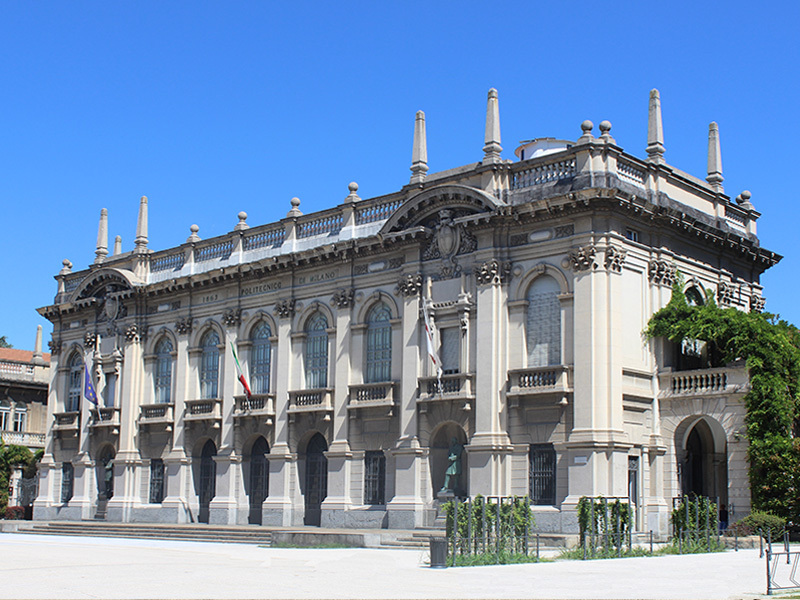 This workshop has the aim to offer to a large audience of Politecnico di Milano’s scholars an indepth and accessible understanding of the differences between the professional trajectories of men and women in science and technology, by detailing some of the main cultural, symbolic and economic barriers that women have faced in these fields. Moreover, by relaying to research and reflections matured on the ridge among sociology of work, philosophy of science and culture studies, the workshop will analyse controversies and conflicts inherent in the production of expert knowledge and technologies, as well as their social consequences as regards to gender dimension. The workshop is coordinated by META Study Unit and supported by SILFS (Società Italiana di Logica e Filosofia delle Scienze), and STS Italia (Italian Society of Science and Technology Studies).